Other; tannins, choline, phytosterols, alkanes, and so on. Used For: The remedy is applied to induce expectoration, relieve spasms, heal sores, induce menstruation, treat pulmonary conditions, induce perspiration and urination, relieve liver problems, and stimulate the digestive tract, by acting as a bitter principle. 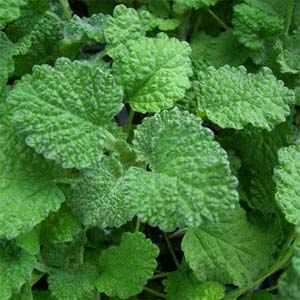 Horehound is highly beneficial for treating bronchitis, accompanied by acute coughing. It provides relaxation for the smooth membranous muscles, while also promoting mucus excretion and expectoration. Whooping cough may also be relieved using the remedy. Due to its bitter content the herb promotes bile excretion and movement, thus improving digestive activity. Horehound is applied as a topical remedy for healing sores. Commonly mixed with: The herb is used in conjunction with Mullein, Wild Cherry Bark, Elecampane, Lobelia, and Coltsfoot, depending on the medical purpose. Preparation and Intake: To prepare an infusion take half to a teaspoon of dry herb extract for a cup of boiling water and steep for ten to fifteen minutes. The result is consumed thrice per day. Safety: There is no data concerning the plant’s safety level. It is possible that the herb interacts with the medicine you use. Speak to your health-care provider before taking the herb.